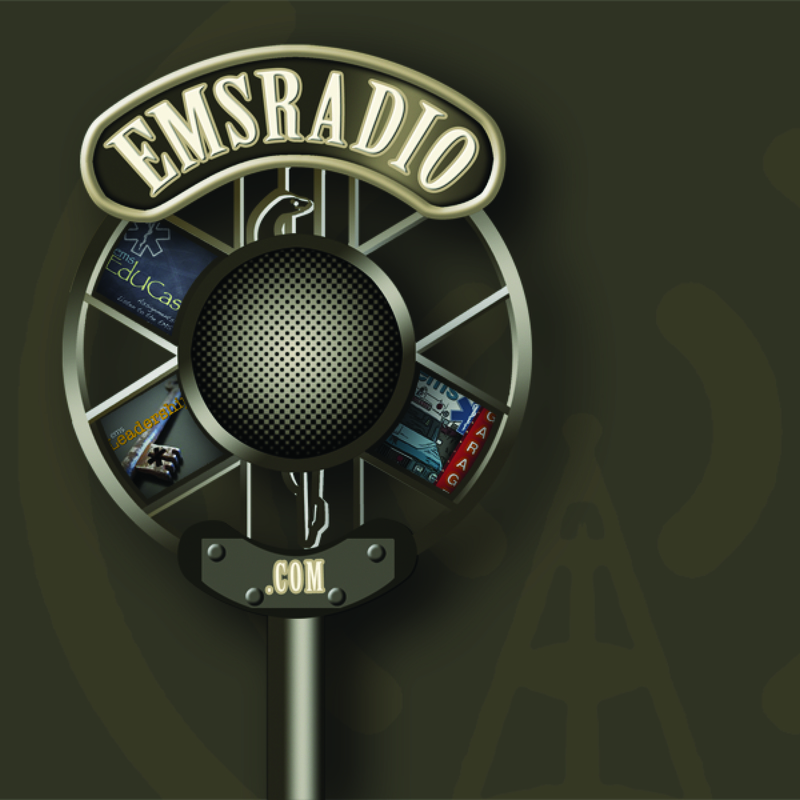 This week we discuss UK Medic Jailed for Lying about Patients Death http://bit.ly/bZ7V6r and More on the PA Medic that was killed in line of duty. We also talk about whether or not Medics should be armed and dangerous. 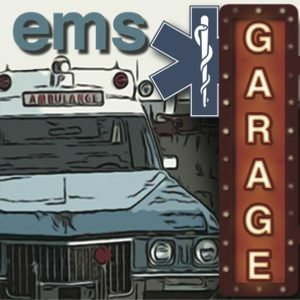 Jamie, Ted and I talk about EMS Today and what to expect.